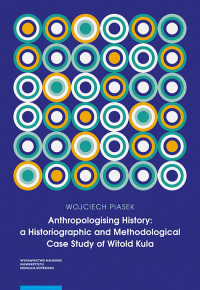 Considering the reconstruction of ‘the vision of the world and the man’ of a particular historian (individual case) as a crucial part of studies on the history of historiography, the author analyses the connections between the concept of history by Witold Kula and his research on the past with anthropology. 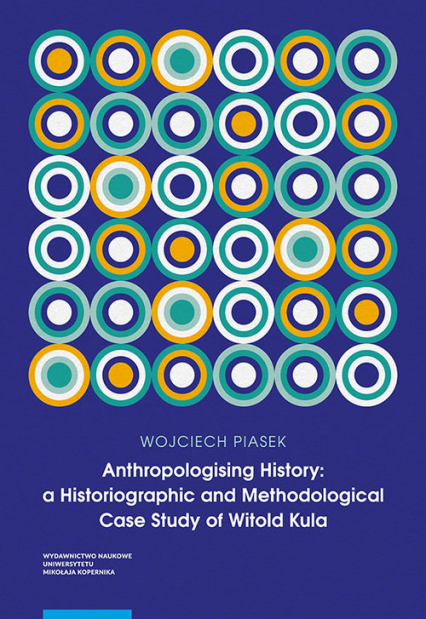 […] Regardless of the fact that the author aims at presenting the role of Kula in the process of anthropologising history and the transitions that have taken place in historiography (not only our, local, but also global), it is undeniable that the monograph goes beyond these goals. 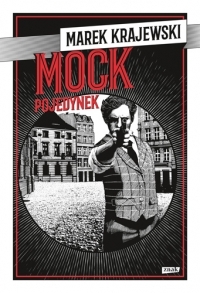 […] The monograph is also an answer to the ongoing debates concerning the future of historical research, including theoretical and methodological approaches. Introducing the new aspect of studies on historians’ works, the book […] becomes the illustration of the current trends in the studies on history, characterised mainly by their interdisciplinarity.